Goodbye Motorola : The name dying this year ! Update - Motorola Mobility isn’t going away ! 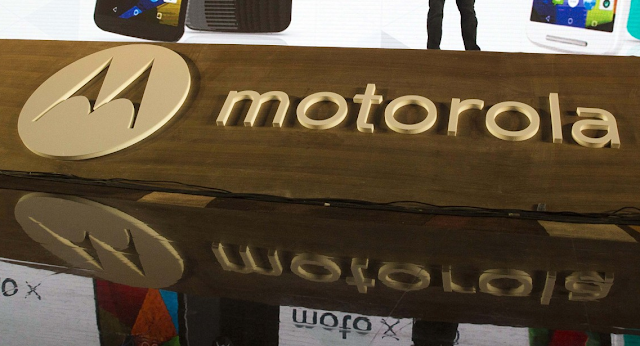 "Motorola" The brand name will be soon phased out by Lenovo. As Lenovo actually wants to unify the Products into one name. Accordingly the next Motorola Flagships will be called as " Lenevo Moto G Alpha " istead of " Motorla Moto G Alpha " . Motorola will launch Alpha series according to leaked Info , Read full news - Here . Reports shows that Motorola M logo will be still used in 2016 Motorola Smartphones but the Smartphones will be called " Lenevo Moto " . ( May be they will also remove M logo in future ) . Motorola Mobility continues to exist as a Lenovo company and is the engineering and design engine for all of our mobile products. However, for our product branding we will utilize a dual brand strategy across smartphone and wearables going forward using Moto and Vibe globally. “Motorola” hasn’t been used on our products since the launch of the original Moto X in 2013.